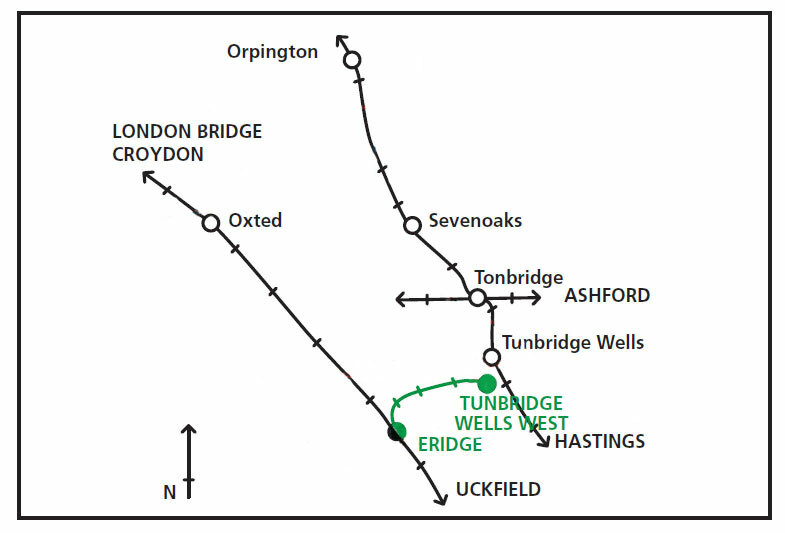 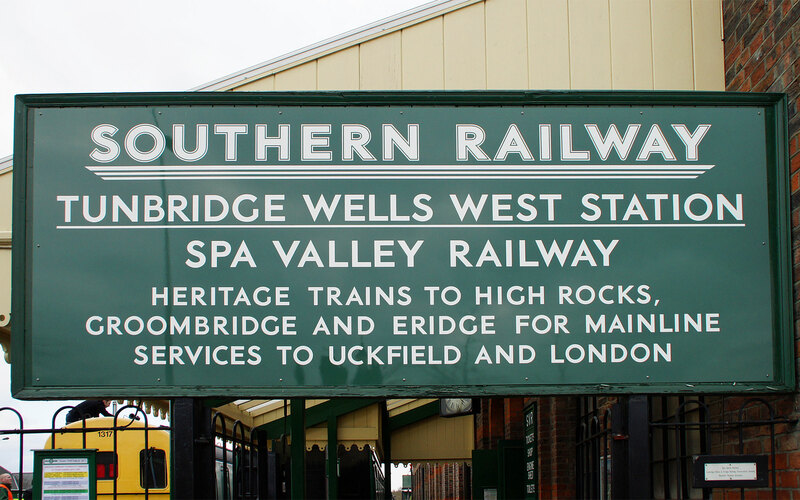 This page shows images by Ian Boyle (©2013) of the preserved Spa Valley Railway which runs from Tunbridge Wells West to Eridge. 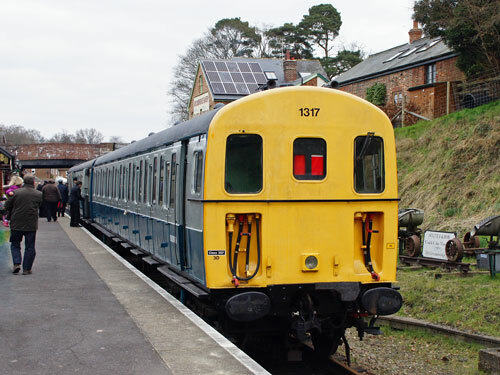 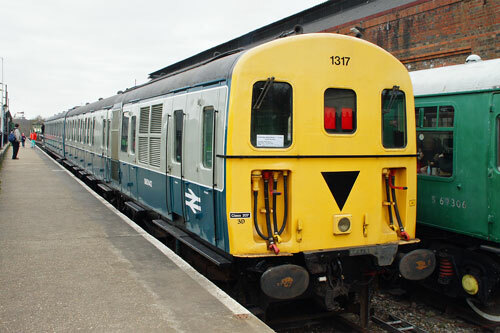 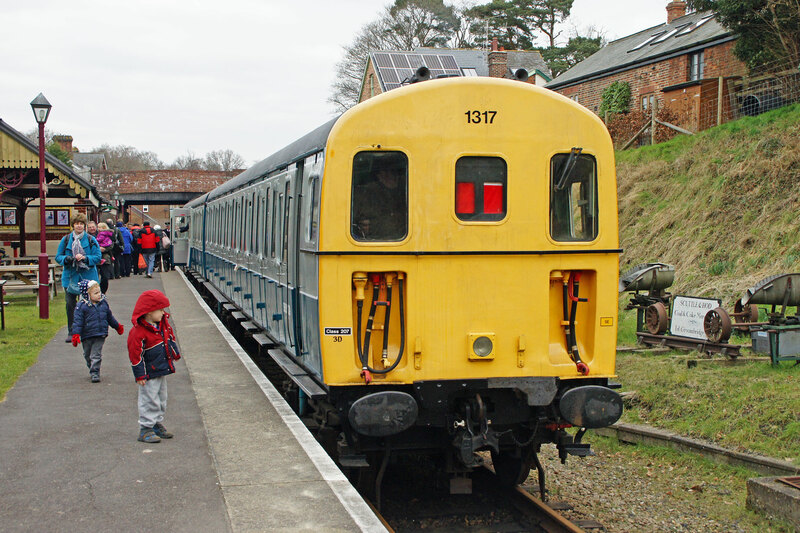 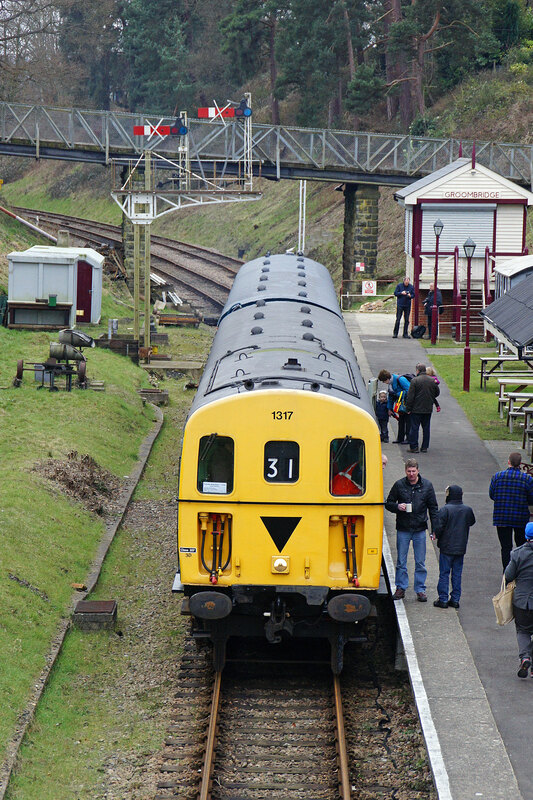 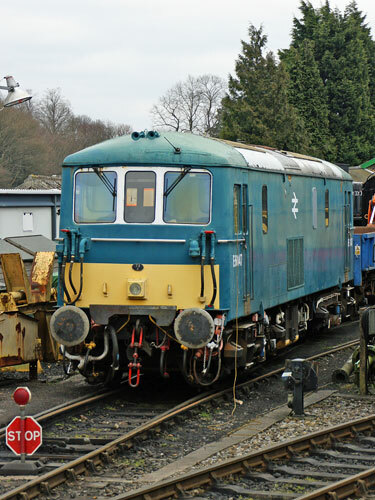 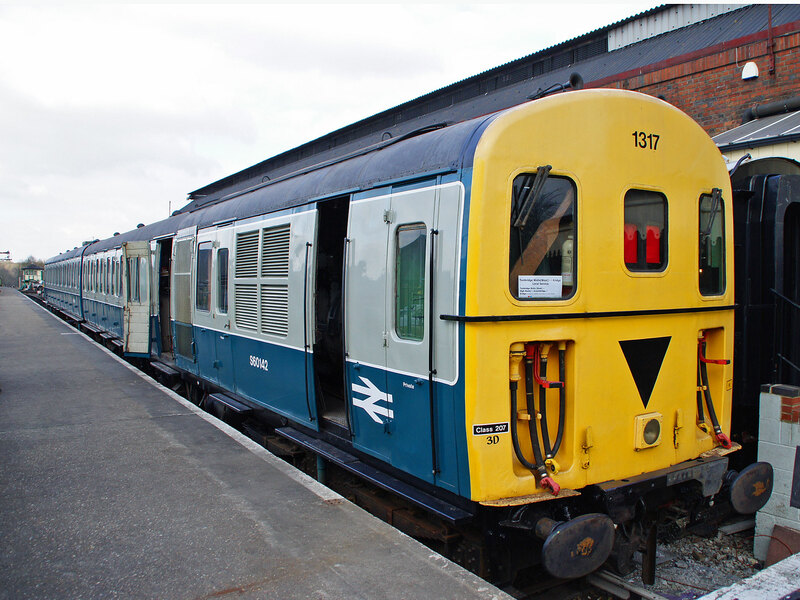 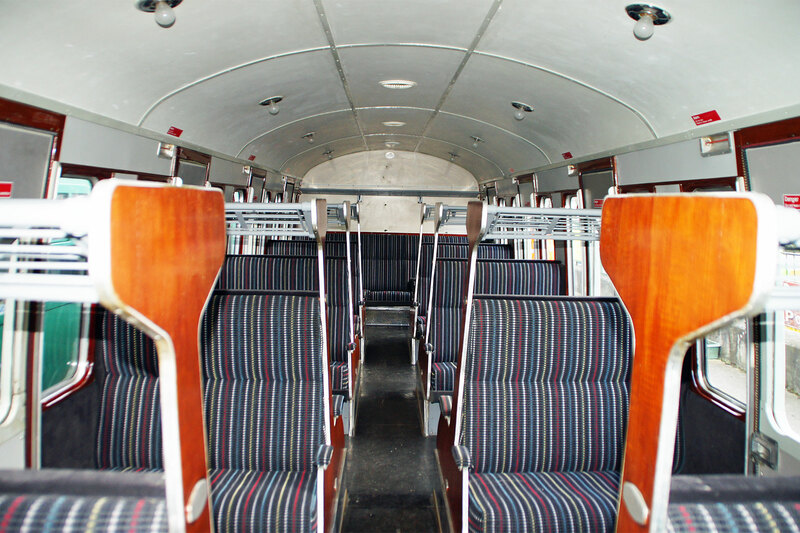 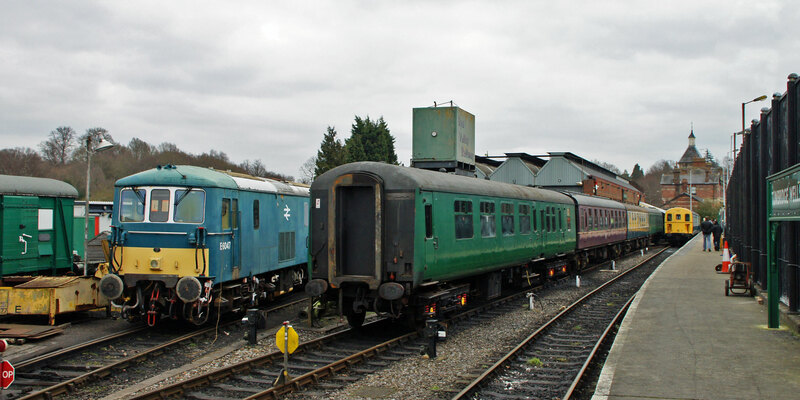 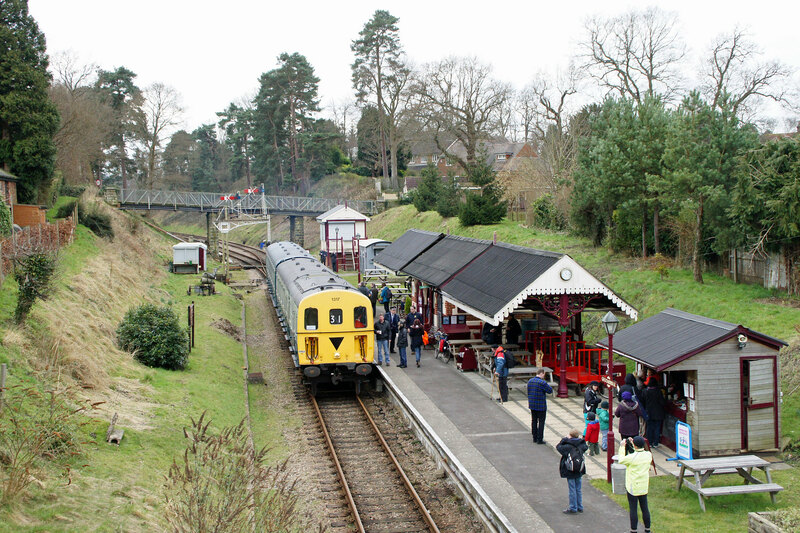 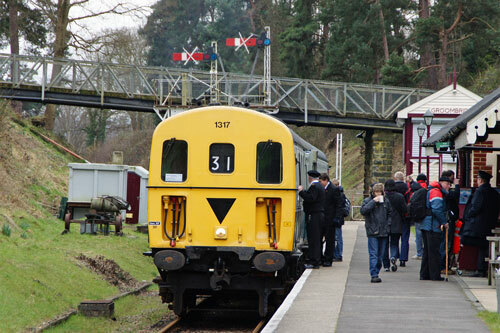 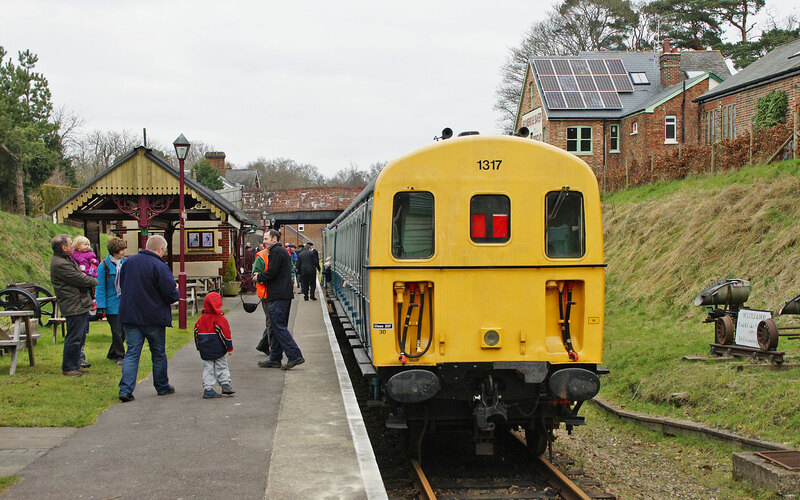 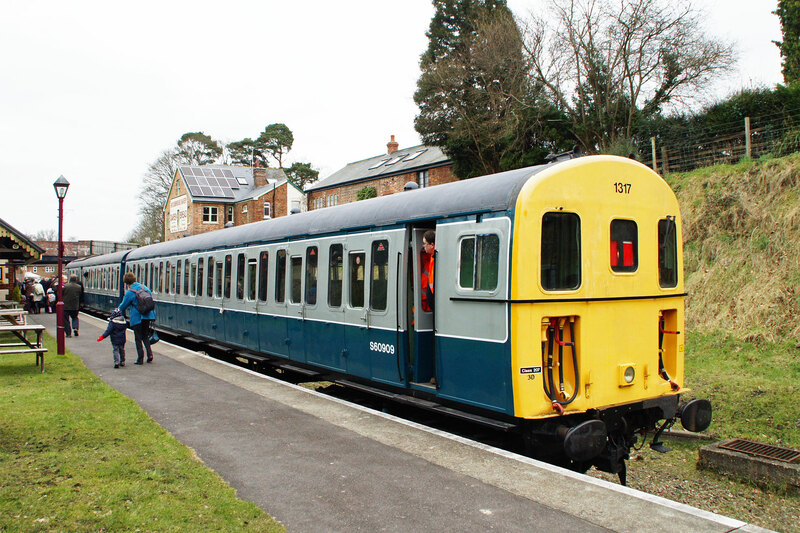 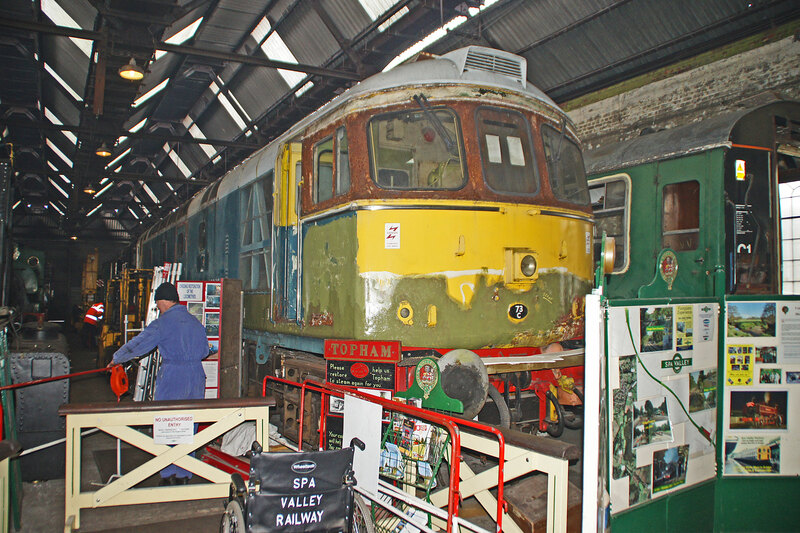 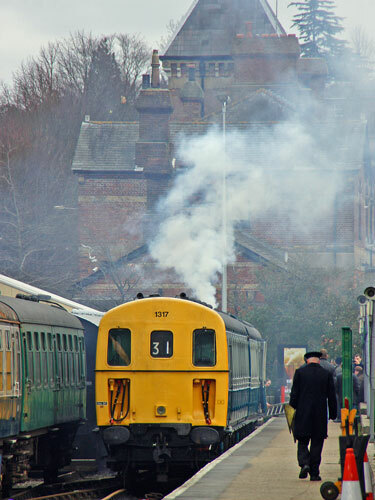 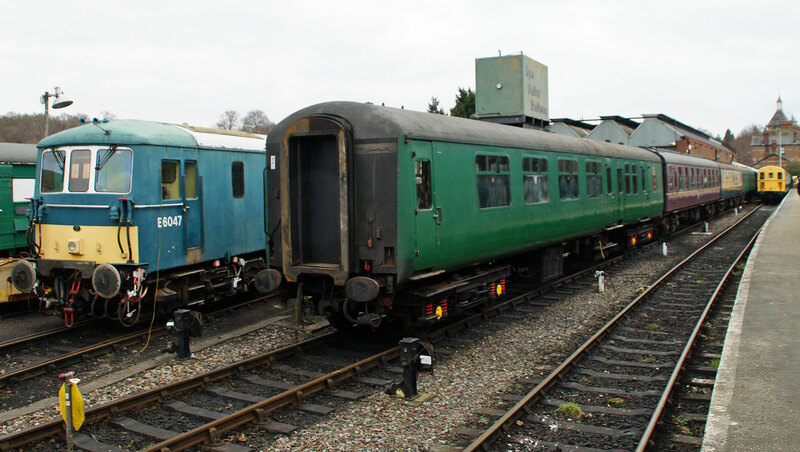 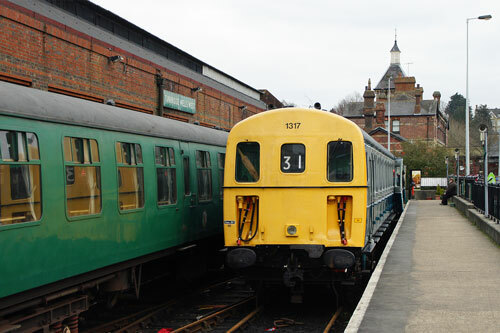 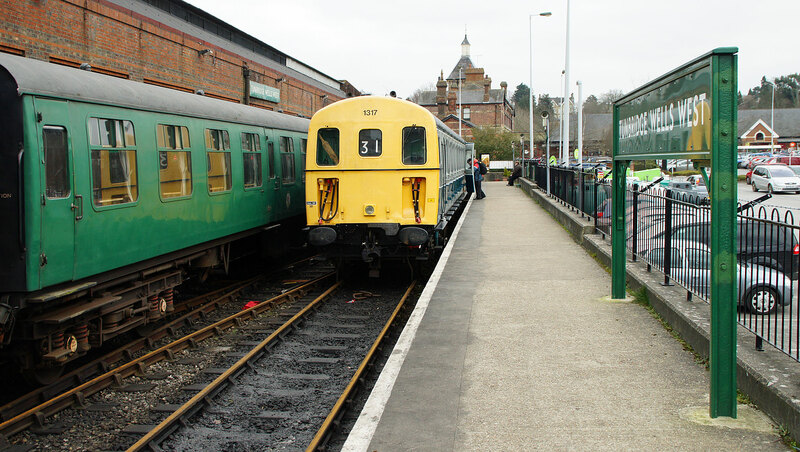 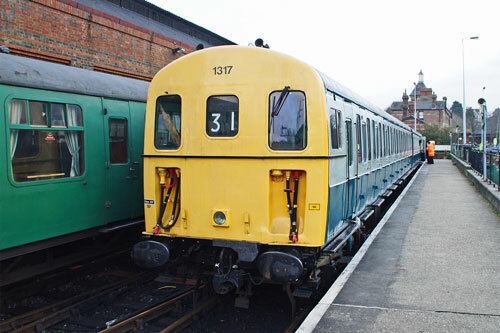 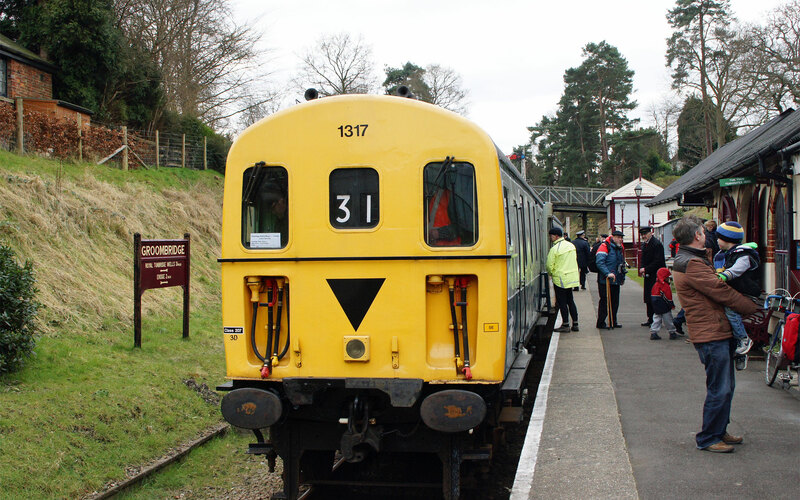 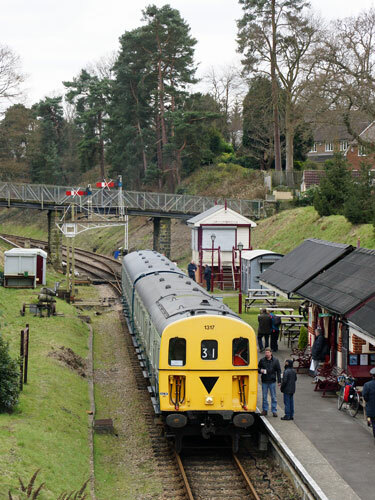 I first visited this railway on 19th February 2013, the first operating day of the season and the first day back in service for the excellently restored Class 207 DEMU in BR blue/grey colours. 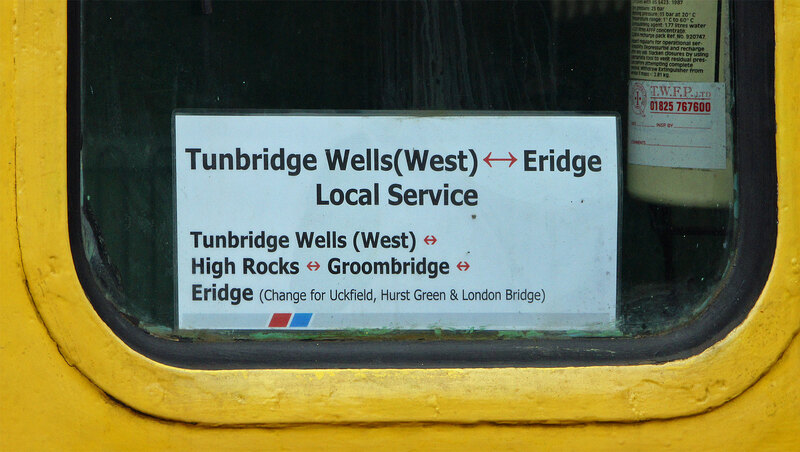 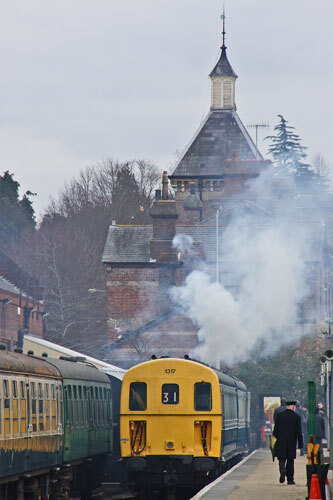 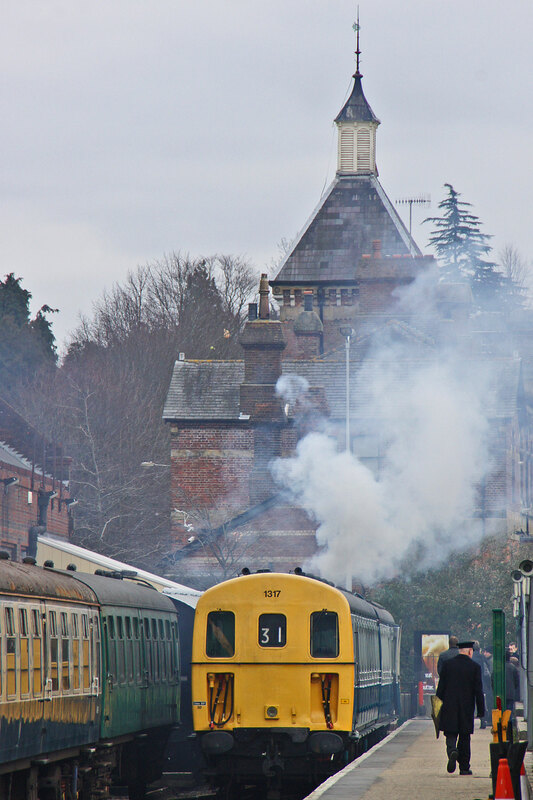 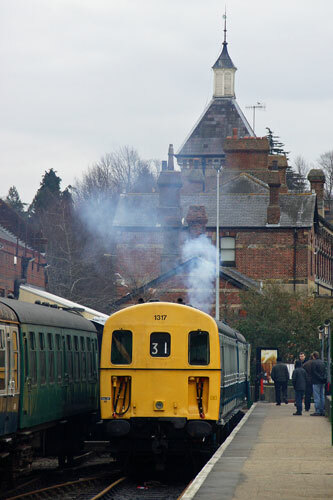 Services were restricted to the Tunbridge-Groombridge section and I will return later in the year to see the Groombridge-Eridge section and some steam. 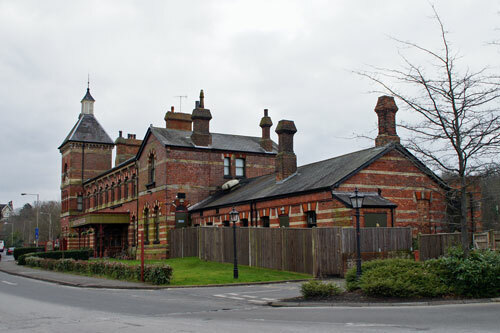 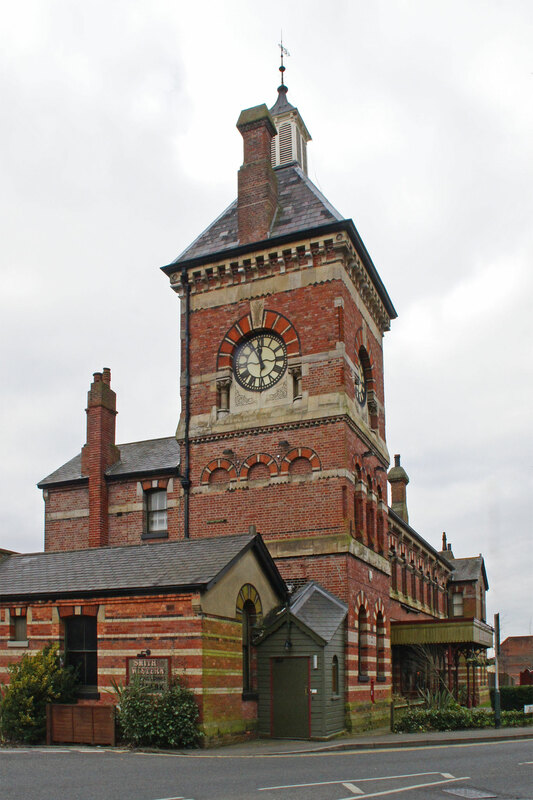 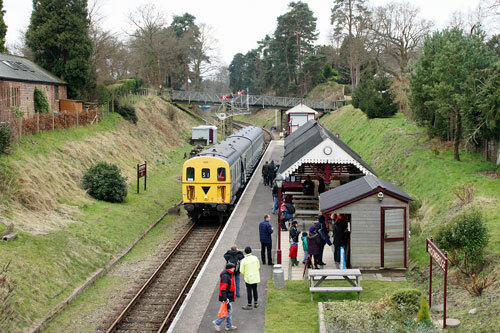 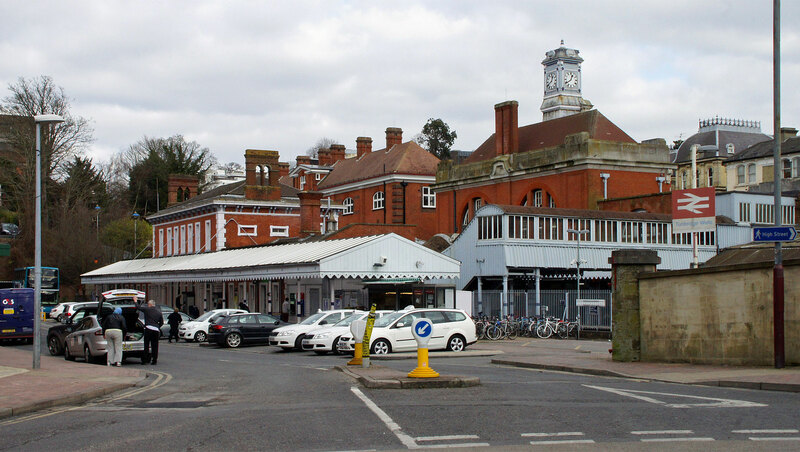 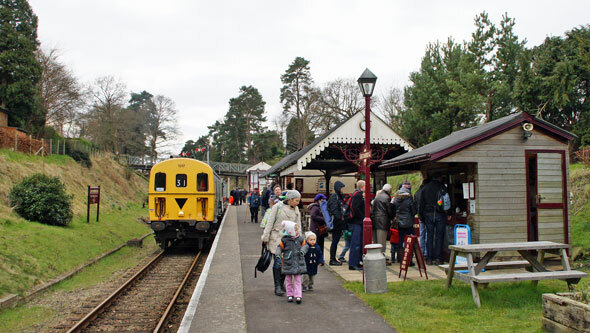 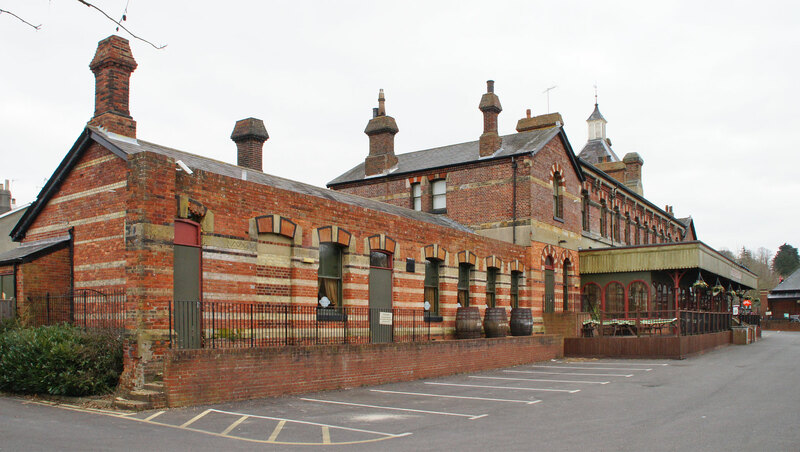 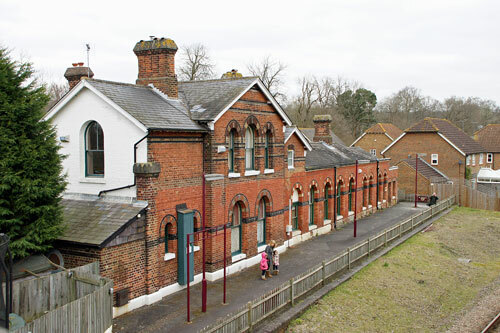 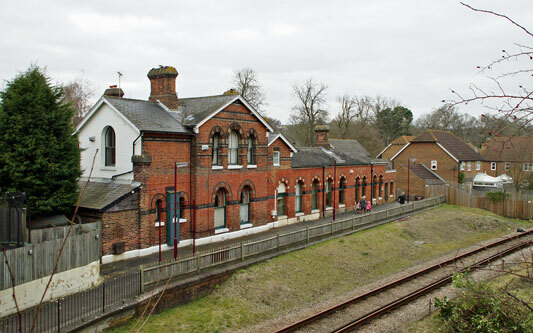 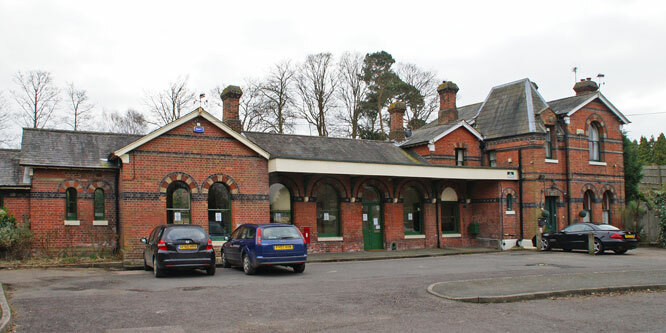 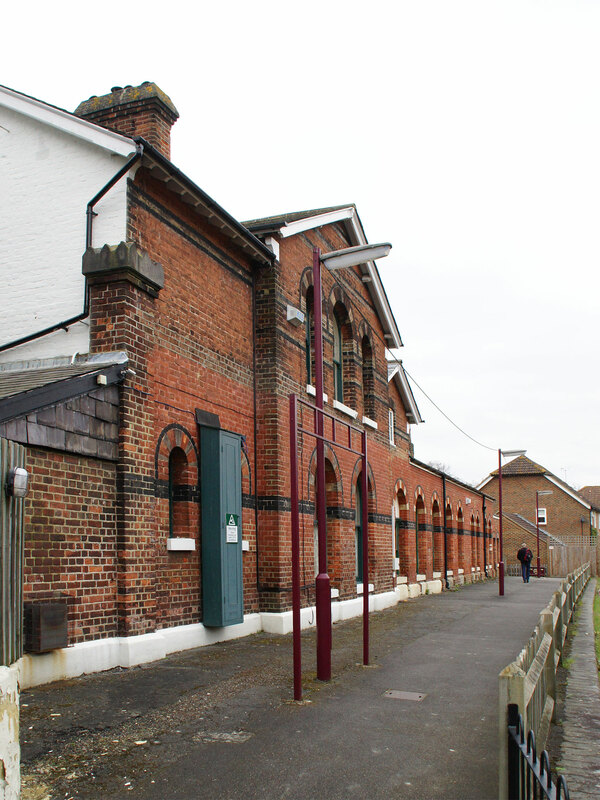 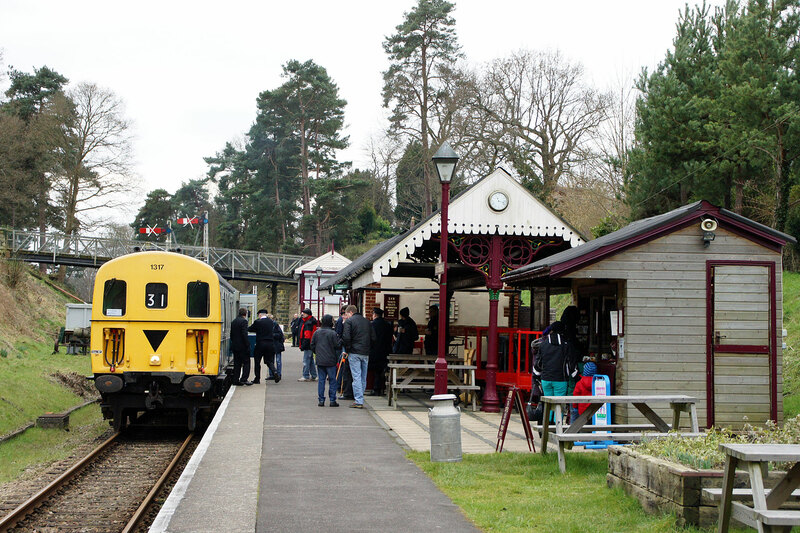 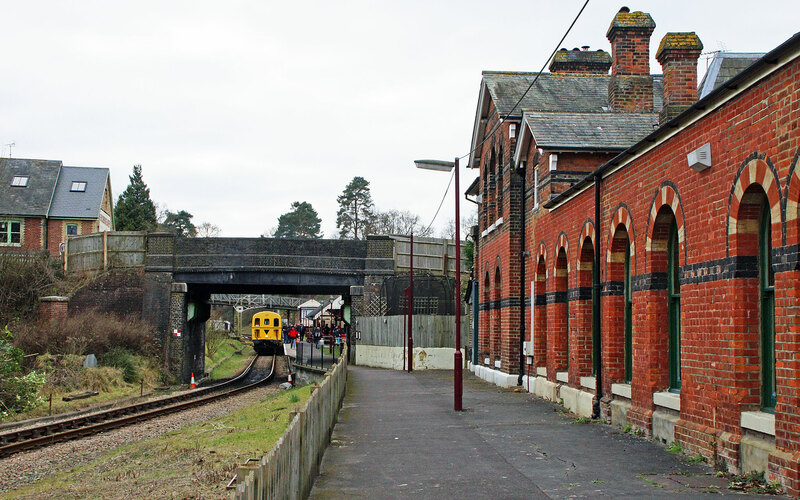 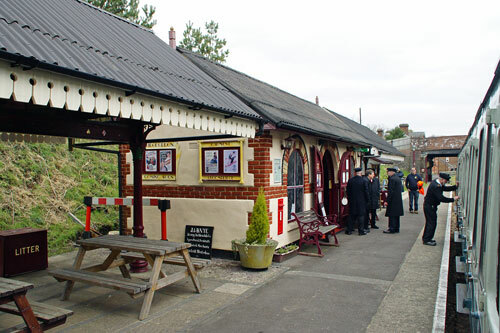 The original station building at Groombridge was sold for use as offices and part of the trackbed was used for a housing development. 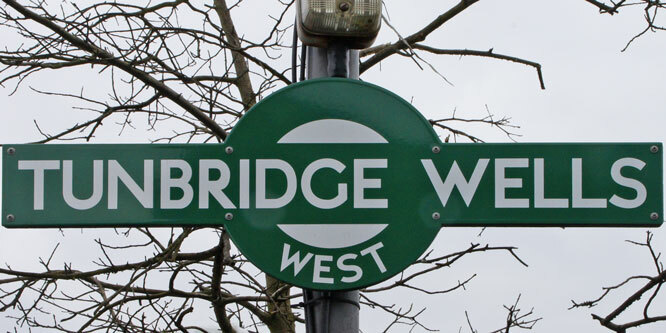 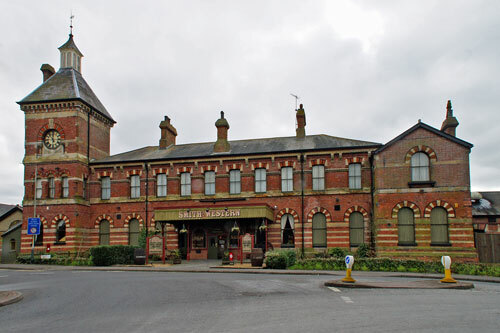 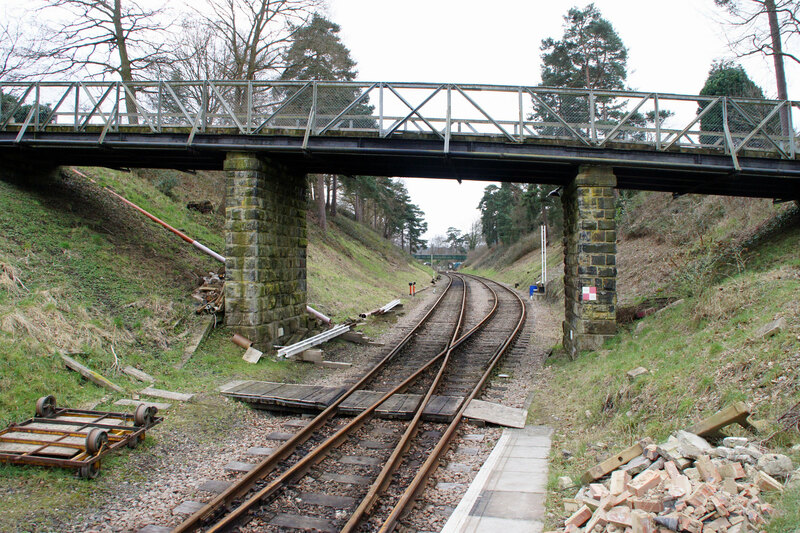 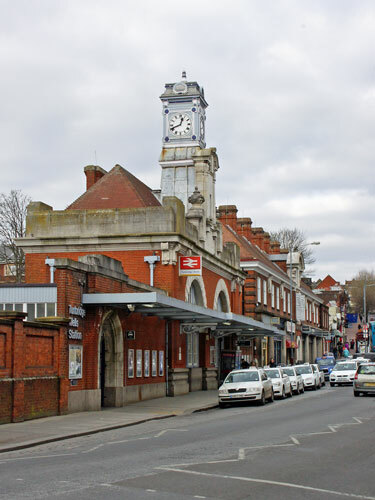 A new station had to be built for the Spa Valley Railway on the other side of the road bridge and a new track laid around the housing estate. 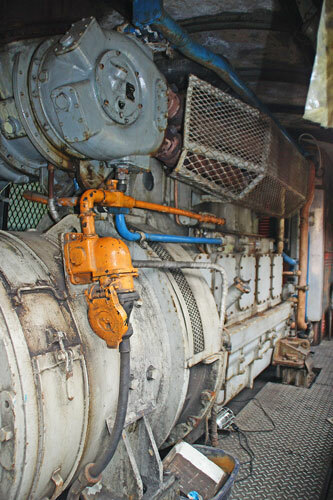 The old station is currently (Feb 2013) vacant and the railway is seeking to obtain its use. If successful, this would be used to access the railway but the new platform would remain in use, a few yards from the station building.